Next North Carolina is about to outlaw any use of facts in making decisions. 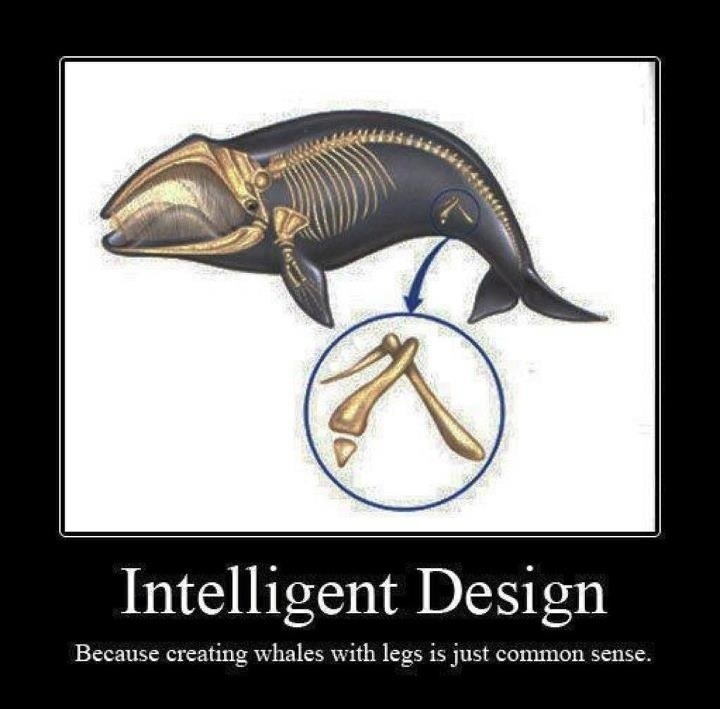 Well, were I designing whales, I’d give them legs, too. I would have given them wings, though … just ’cause that would be awesome. 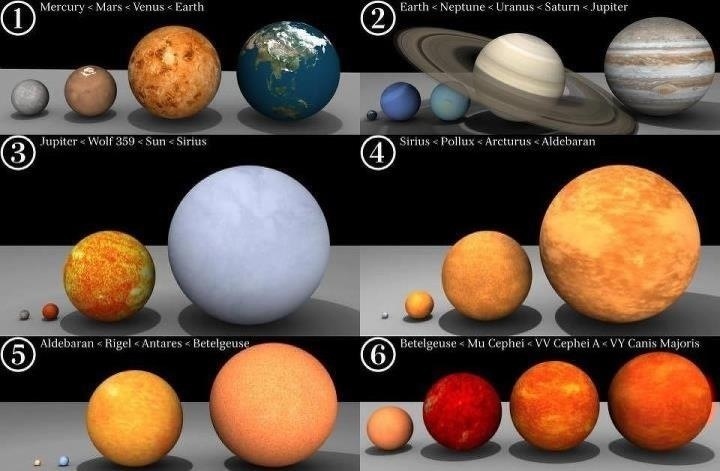 This might be one more reason why it’s good that I’m not God.